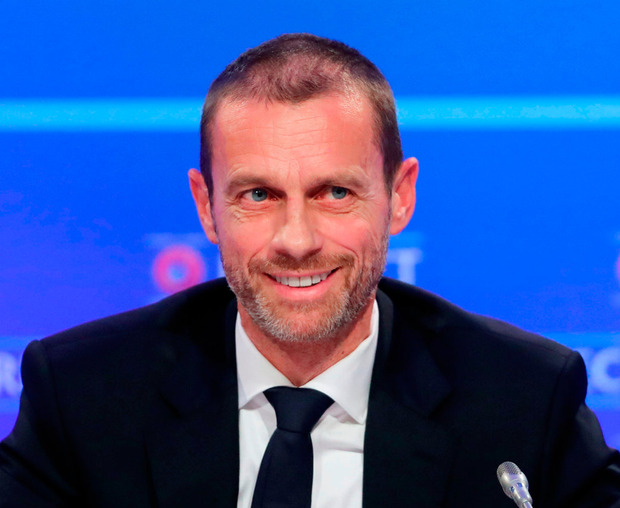 UEFA president Aleksander Ceferin has indicated that European football's rulers will throw their weight behind the British-Irish bid to host the 2030 World Cup finals. "I will do whatever I can to have one European bid for the 2030 World Cup because that raises the chance of Europe hosting the finals," he said. "I think the bid by itself shows that football is above politics," said Ceferin. "For me, it's a very interesting idea."